For the ultimate caravan experience at Butlins in Minehead, book with Miz Caravans today. Read what our customers have had to say about their experience at Miz Caravans! 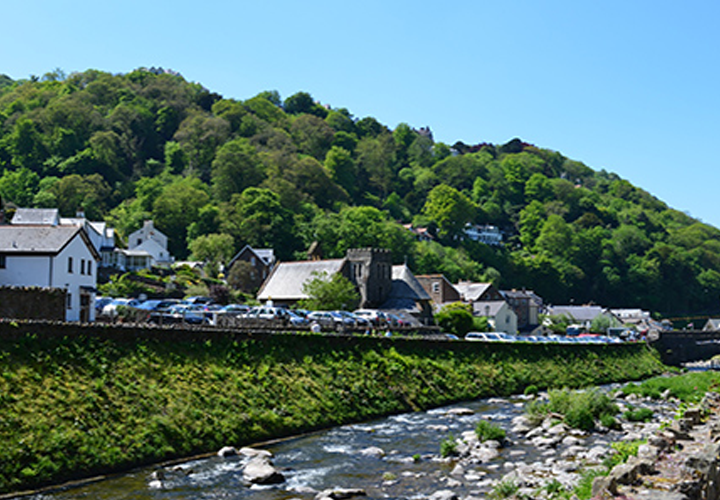 The whole area around Minehead is rich in interesting places, exiting history and spectacular scenery. Book your next amazing caravan holiday with Miz Caravans online today. Caravan guests enjoy exactly the same access to the Butlins facilities as their own guests. Both caravans are situated within 30 yards of each other, which is useful for larger parties of guests. Butlins main facilities are only about 5-10 minutes walk away. Comfortable, double glazed and centrally heated accommodation, well equipped and maintained. Large gated sun decks with fitted picnic tables, adding an extra dimension to the accommodation. All bed linen is provided and beds made when you arrive. 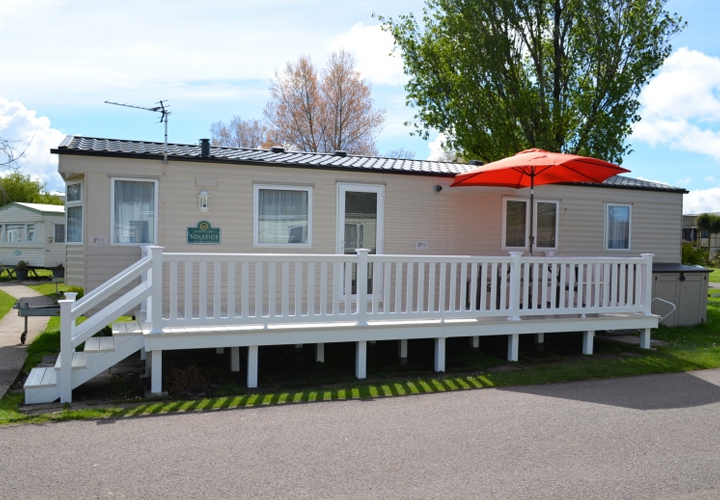 Two well-maintained, high specification, eight berth, holiday caravans on the Lakeside Caravan Park, situated within the Butlins Holiday Resort at Minehead. Both caravans have large sun decks with lockable gates and picnic tables installed, making them ideal to allow small children to play in safety. or to dine alfresco on a warm summers evening. Regularly used by the owners and their family they, are comprehensively equipped to a high standard with full size gas cookers, modern fridge freezers, microwave ovens, TVs, Blu-ray/DVD players, hair dryers and irons, as well as having double glazing and central heating. The accommodation in both caravans consists of a lounge/kitchen/dining area, one double bedroom and 2 twin bedrooms, (twin beds can be pushed together to make a double), shower and toilet. They also have a double pull out bed in the lounge. Pillows and duvets, AND ALL BED LINEN are provided at no extra cost. Your beds will be made when you arrive. The hire charge is inclusive of all gas and electricity and full access to all Butlins facilities on family holidays and most adult week ends. 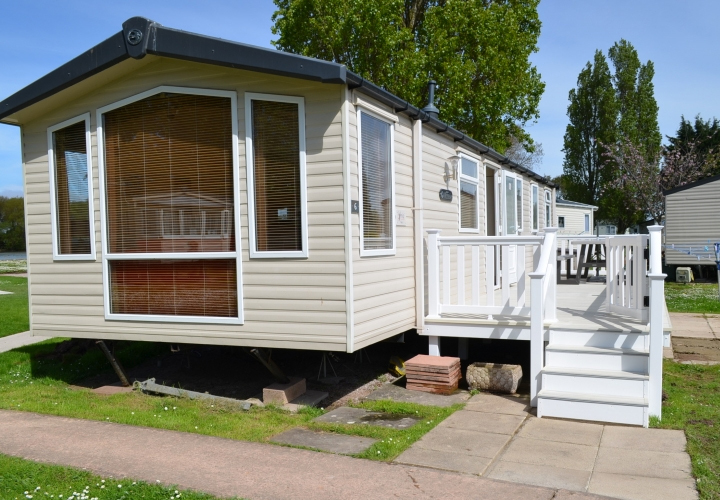 Both Caravans are sited near a large fishing lake on a managed site right within the Butlins resort complex.